Whether you are shipping your car to or from South Carolina, Best Price Auto Shipping is your online source for getting the BEST PRICE on shipping your vehicle. Fill out the short, simple, no obligation quote form to the right, then start receiving and comparing your auto transport quotes. 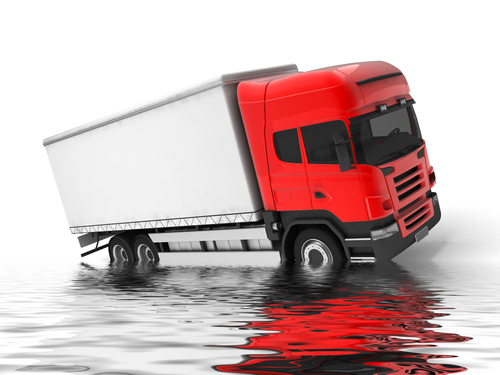 Do you need to ship a car to or from the State of South Carolina? South Carolina is one of the most beautiful states to live or visit in the United States. Maybe your are relocating to South Carolina or just need to have your vehicle transported to or from here, either way at Best Price Auto Shipping we will guide you through the entire South Carolina auto shipping process. Whether you need to ship one car or multiple vehicles we got your covered, just simply fill out the short, simple quote form above, or call 800-691-2347 to start receiving South Carolina auto transport quotes. You might be interested to learn a few fun facts about the great state of South Carolina, for example did you know South Carolina was settled by the British in the year 1670. During that time, the state had a very rich, powerful and aristocratic colonial society that was majorly agricultural and benefited from its fertile soil. It employed slaves to maximize the profits and lower the labor costs. By the year 1730, around two thirds of the state’s population comprised of African people. South Carolina is among the original 13 colonies of the U.S. and is the 8th state to officially join the United States of America. It obtained statehood on 23rd May, 1788. Geographically, South Carolina resembles an inverted triangle having the east-west base around 285 miles (459 km) and the north-south length around 225 miles (360 km). To the north of the state, North Carolina is situated and Georgia, Columbia is located in the southwest. South Carolina has the nickname, “The Palmetto State” because of the abundance of Sabal Palmetto trees in the state, which also represent the state’s official tree. In terms of area, South Carolina is the 40th biggest state in the U.S., with an area of around 32,020 square miles (82,933 km2). On the other hand, South Carolina is the 24th biggest state by population in the U.S. According to the official estimates of July 2014, the state has a population of around 4,832,482. Columbia is both the biggest city by population and the capital of South Carolina. Estimates of July 2013 disclose that Columbia is home to around 133,358 people. Charleston, North Charleston and Mount Pleasant are some of the major cities of South Carolina and are inhabited by 127,999, 104,054 and 74,885 people respectively according to July 2013 estimates. On average, weather is hot in Columbia in summer and peaks up to around 93°F (33.7°C) in August. In winter, weather is cold in Columbia with the lowest temperature averaging to be 34°F (0.9°C) in the month of January. Big industries in South Carolina include farming of tobacco and soybeans, textiles, processed food, electronics, tourism and paper products. Major imports to South Carolina comprise of parts of planes and helicopters, radioactive materials such as Uranium and Plutonium, spark ignition reciprocating engines, dielectric ceramic and gear boxes for vehicles. Chief exports from South Carolina include spark ignition and compression ignition engines, civilian aircraft engines and parts and gas turbines bigger than 5MW. U.S. Route 21 is a major highway in North Carolina which stretches to approximately 394 miles (634 km). It starts from Hunting Island State Park to Wytheville in Virginia. According to a report, the highways in South Carolina are rated the most dangerous in America. According to Popular Mechanics, I-26 in South Carolina is designated as one of the deadliest roads in the state and the country, due to the high number of accidents that occur there. U.S. Route 17 is a north-south highway which is located near the Atlantic Ocean. The route enters South Carolina from Georgia at Savannah River and passes through Hardeeville, Charleston, Georgetown and Myrtle Beach in the state before entering North Carolina near Calabash. Interstate 20 (I-20) is a major route that travels across South Carolina and connects the state with different important business hubs like Atlanta, Georgia, Charlotte etc. Interstate 26 (I-26) is the longest interstate highway in South Carolina. It starts near Landrum and ends near Charleston and has a length of around 220.7 miles (355.2 km). South Carolina Highway 11, also known as Cherokee Foothills Scenic Highway (SC 11) is the longest and most famous scenic byway in the state of South Carolina. It starts in Cherokee County and passes through Spartanburg, Greenville, Pickens and Oconee counties and provides breathtaking natural views including the gorgeous Blue Ridge Mountains. This route provides a beautiful, scenic and good alternate to Interstate 85 (I-85) in the state. South Carolina is the cheapest among all the states of U.S. in terms of fuel prices. The current average price of gasoline in South Carolina stands at about $2.35 per gallon. 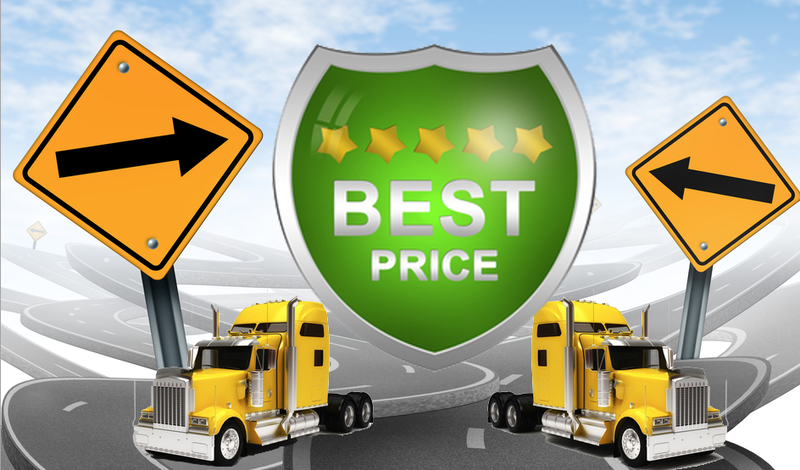 So whether you are shipping a car to South Carolina or from South Carolina, Best Price Auto Shipping has you covered.